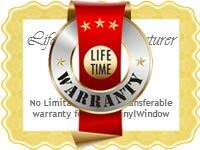 There are so many factors when it comes to replacing a window. 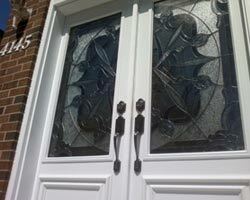 You have to consider what type of glass you want as well as the amount of insulation. 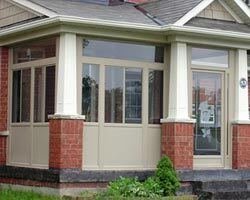 In choosing the proper window replacement, you can also save money on your energy bills! 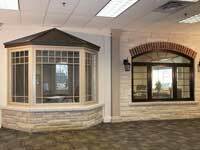 As with any home improvement project, the cost is going to be your primary consideration. Do not make the common mistake of going with the first contractor with whom you speak (unless of course, you have an established relationship with a contractor whom you already trust). 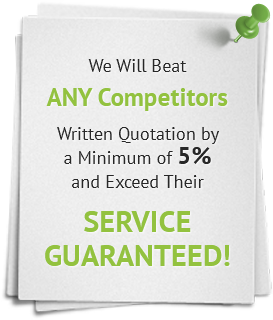 It is highly important that you consider costs above and beyond the initial investment. 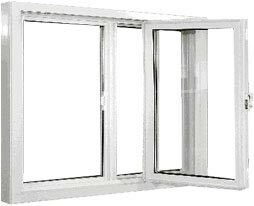 There is a wide selection of windows available that will offer both weather protection and home insulation. 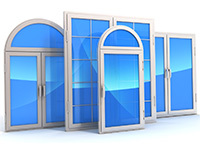 Ever since the Energy Efficient Act was introduced, glass manufacturers are now forced to adhere to strict regulations when it comes to creating windows with a higher standard of efficiency. 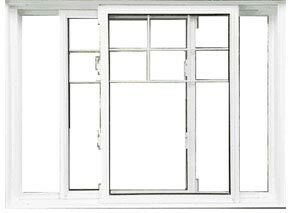 Many individuals are opting to buy Energy Star certified windows. 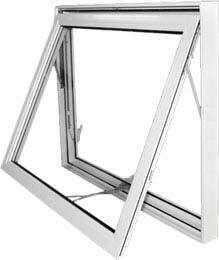 Not only do the various standards of glass offer higher levels of energy efficiency, there are also options that are stronger and more resilient to weather conditions. 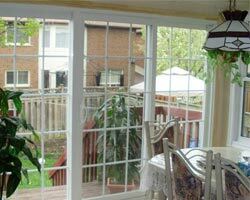 Some even offer various design options, such as laminate or tinted windows. There are other options available such as glue chip or rain design as well as a concealed laminate which will offer you additional privacy. You need to consider all of your options and see which best fit your budget. 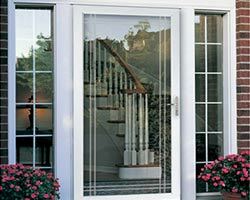 Once you have decided which type of glass you will be using in your window replacement, you need to determine how you are going to complete the installation. 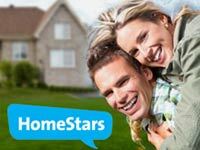 Are you going to hire a contractor? Or are you going to replace it yourself? If going with a contractor, make sure to shop around and hire someone that will get the job right and fit your budget. 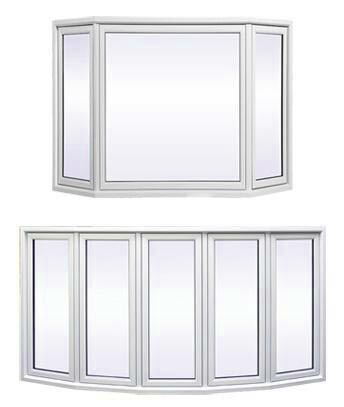 If you decide to do a self-installation, you need to take into consideration that installing a new window is similar to installing a new door as you will most likely have to reframe the window. Have all of the necessary tools on-hand and be sure to take proper measurements (always measure at least twice for accuracy!) 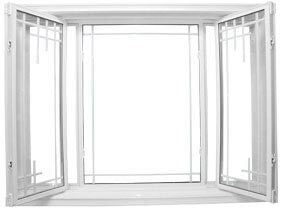 And remember, insulation is critical, as you do not want to allow any space for air to flow through your newly installed windows. A lot of people tend to procrastinate. 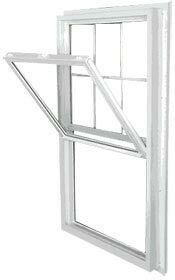 Do NOT do this, the window will NOT replace itself! Start shopping around for contractors immediately. If you are doing it yourself, do not delay in heading out to your local home improvement store. 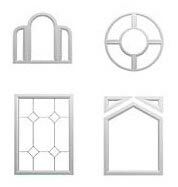 Remember to do your research and know exactly what type of glass you are looking for and make sure to have your measurements on-hand. 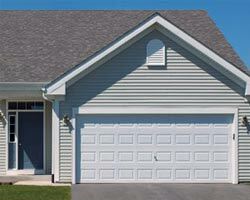 Always take into consideration the appearance, long-term benefits and, of course, the overall cost. 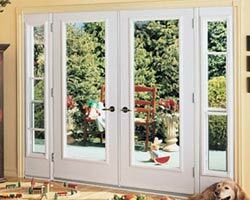 Total Home Windows and Doors offers many options as well as an excellent staff ready to answer your questions. 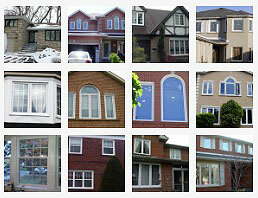 Consider Total Home Windows and Doors us today for all of your window replacement needs!